Ben Leyden - BS Heelflip Indy. 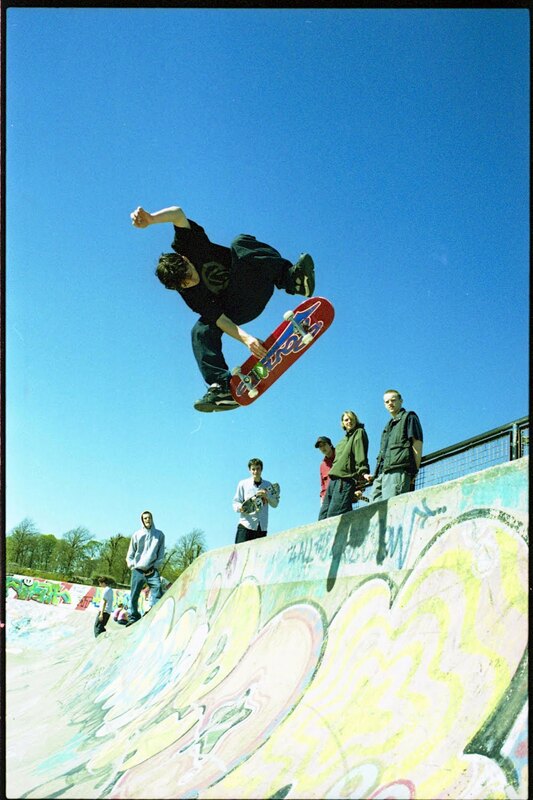 This was shot on the same day as John Rattray filmed the backside Noseblunt line from 'WFTW'. Some serious BGP's in this one, Mark Baines, Louis Slater, John Rattray, Colin Kennedy, and Alistair Manson?